The Screen, 1600 St. Michael’s Dr.
From indie icon Henry Jaglom, a successful young Russian businessman meets a captivating nurse in the Polish army on a train-trip to Warsaw and is faced with a life-changing dilemma when he discovers that the nurse he is drawn to-and who is enchanted by him-is fiercely anti-Semitic. Will he reveal to her he is Jewish? Will he move toward love, or will he move toward revenge? 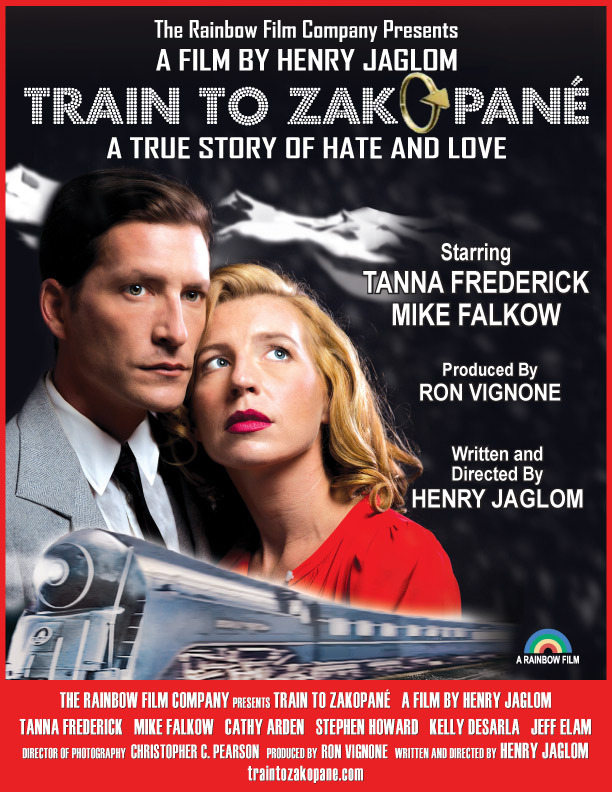 The actual train-ride across Poland-and the weekend stopover in the resort town of Zakopané that followed haunted Jaglom’s father for a lifetime.